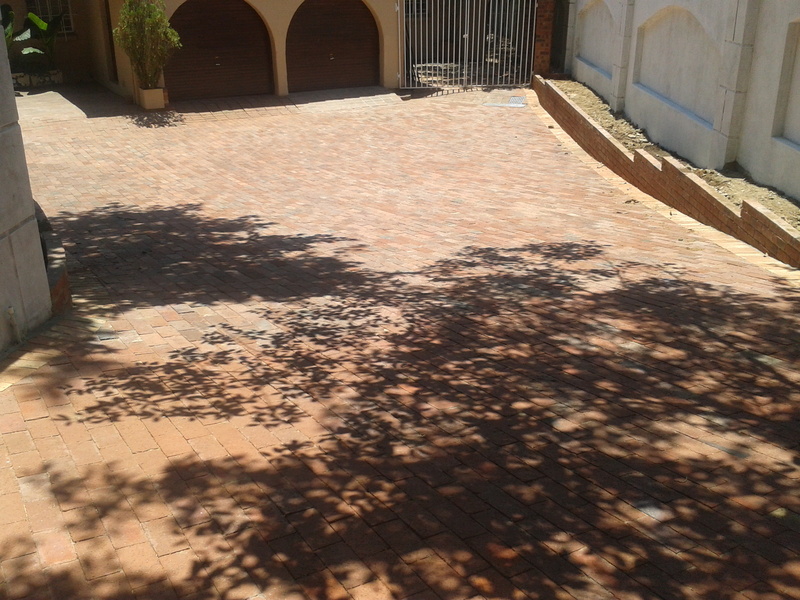 Keep your paving in good condition. In most cases but not all, a simple medium to soft spray from a garden hose and a house broom can be all that is needed to maintain the new rich luster that your bricks had when they were first laid. But, as I said earlier, it is not always the owner’s non-care that degrades the paving, it could also be bad workmanship. 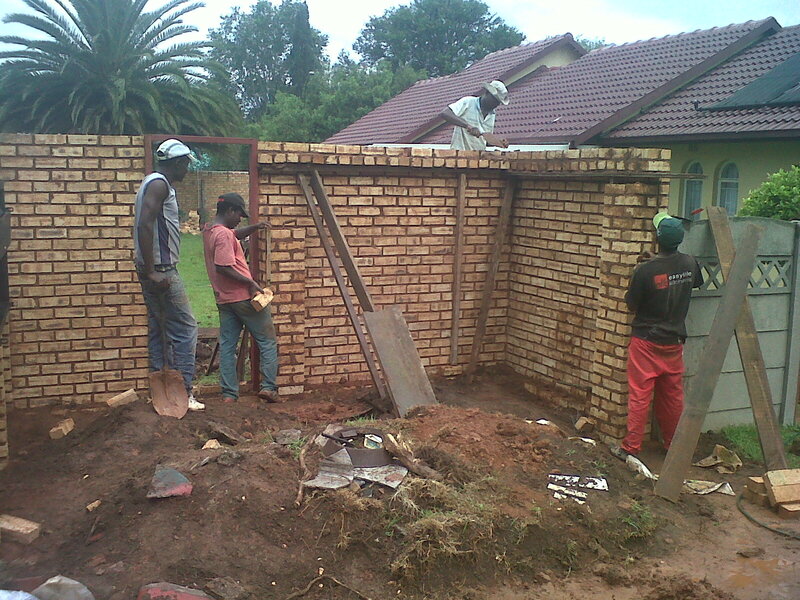 Bricks lifted and the ground being prepared. 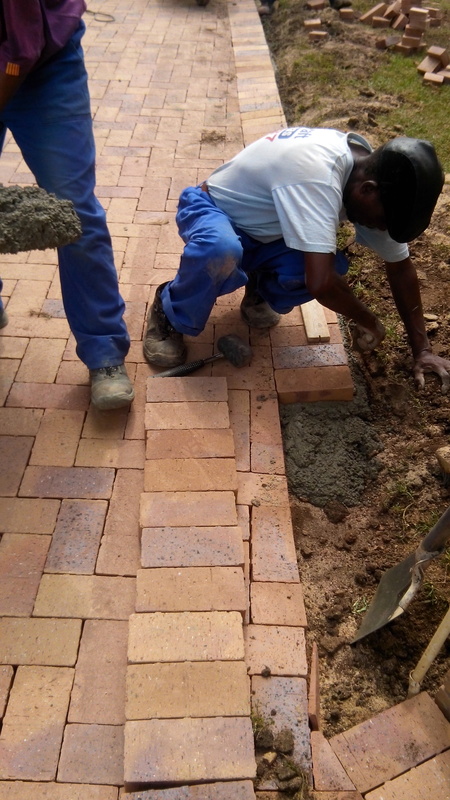 The Master builders association of South Africa and those paving companies that are registered with the Master builders association have a strict method of installing paving. This is no guarantee that things can still not go wrong, but it does give peace of mind knowing that the company is still going to be around to repair anything that might have gone wrong. Price is always a factor but long term satisfaction can always trump price. 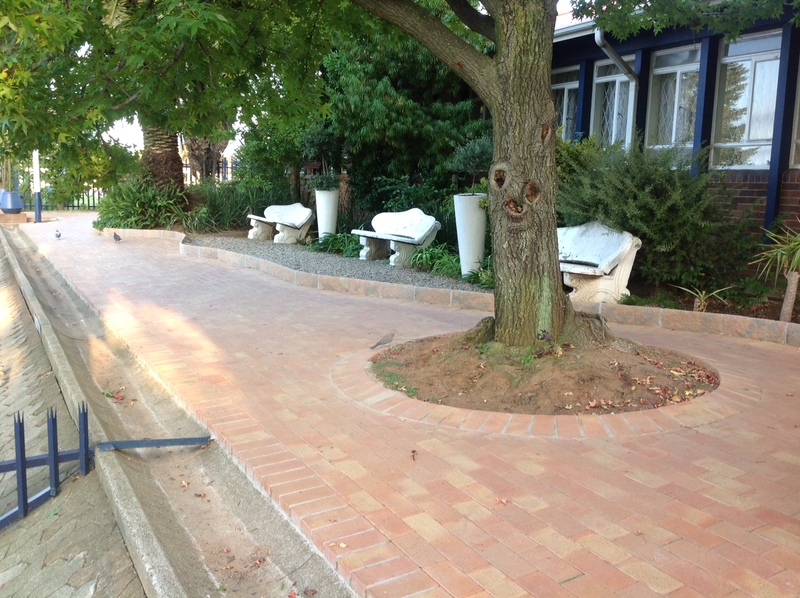 Paving with a tree in the middle. 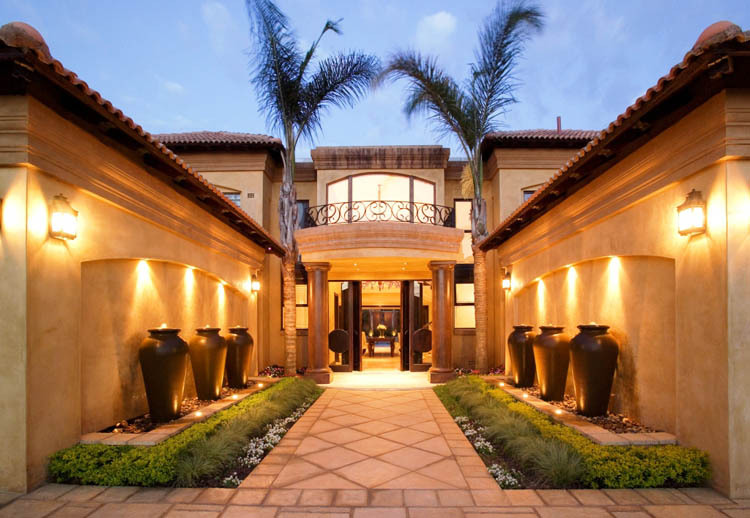 Do a little research of your own concerning the different brick types either online or at your local brick yard, suggest a brick type as a possible selection to the salesman and see if he/she runs only with that selection or if they offer something different. They should then give reasons why your selection is or is not the right selection for your needs and offer alternatives which they feel could be better for the job. You will soon get the feeling whether the salesman is there for just your order, or if they are being professional. 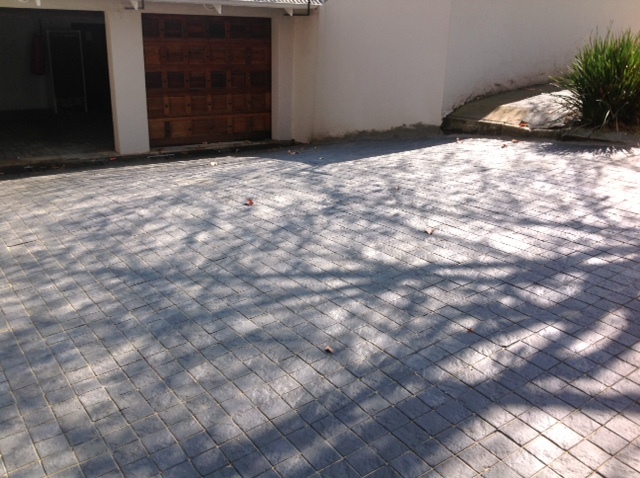 Now obviously it is always better if you are on hand to watch the way the contractor is going about installing your paving, but often we buy a house and the paving is already done. 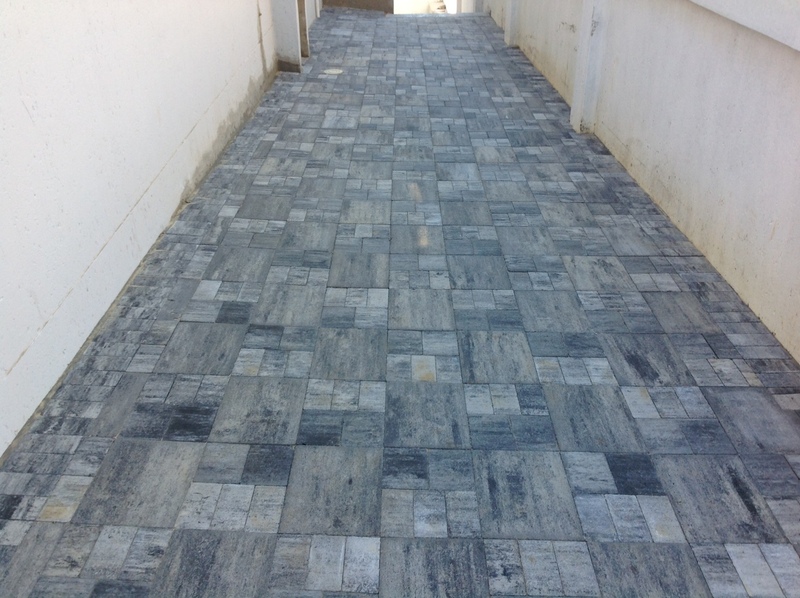 I suggest that now that you know a bit more about paving, that one of the areas that you take a look at before purchasing that new house is the paving. 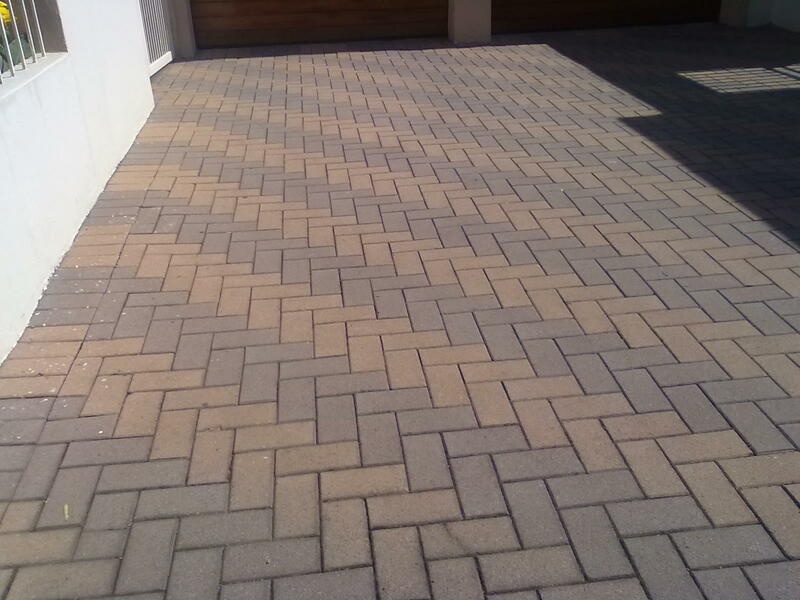 If you can identify the fact that the paving is busy disintegrating you could get a nice discount on the property as you can point out that the paving will have to be redone. 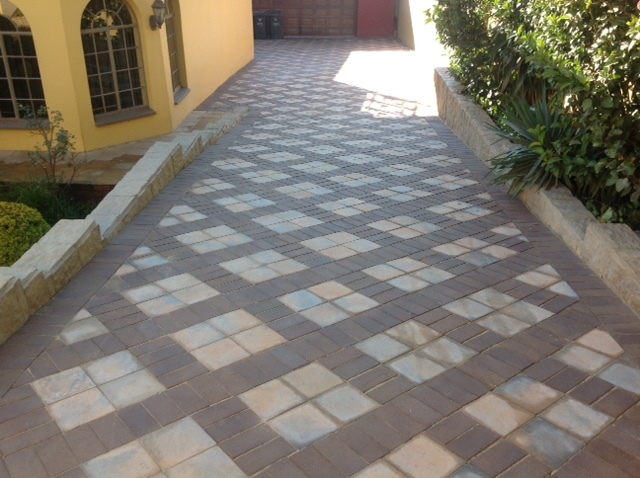 Paving today is not a cheap, so, take paving a bit more serious and you could be having your next holiday on the money that your paving knowledge has just saved you.